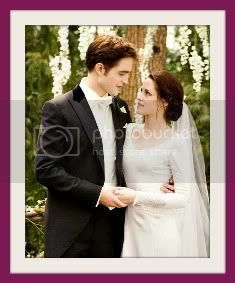 PART 1 And the hot topic of the day is the hero of the Twilight saga. The good looking guy that everyone in Hollywood wants, that every girl want in their bed, let's not kid yourself. 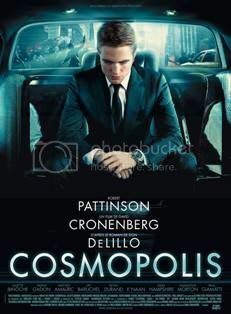 It's Robert Pattinson who plays in Cosmopolis, a movie sponsored by Fun Radio, that just came out. It's the new movie by David Cronenberg. 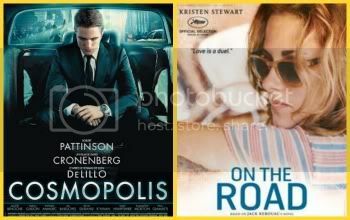 And we had the chance of meeting Rob at the Cannes Film Festival. Indeed, you do well by saying that it's a movie by David Cronenberg because it's completely sick, where you can see the actor - revealed by the Twilight saga - almost completely naked which is already a good reason to go see it. This interview was recorded last weekend during the Festival. We asked him if he liked French cinema. Rob: Definitely, yeah. If I could speak French, I'd live in France. Ok, very good. But did he ever watch a French movie, I don't know, we could ask him like The Artist for example. There we think he might say Jean Dujardin, right? 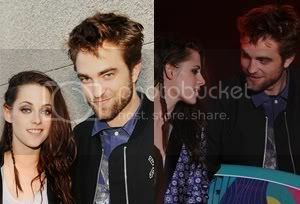 Rob: Oh no, it's the actress who plays with him. 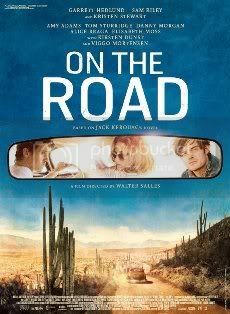 I saw her at the On the Road screening the other day. She was sitting next to me and I was like: 'I know, .. I know you' and I was sitting there the whole time and I couldn't remember her name. At the end I asked them, 'is that the girl from The Artist?' and they were like 'yeah, how did you not know that?' I wanted to say 'sorry' so much afterwards, I was so embarrassed. It's like the story of her life. I mean, to stay mute in front of her is normal after The Artist. Bérénice isnt like the easiest name to remember either. Since it's still early, it's 6:17am, we asked him the first three things he does when he wakes up. And in order, please. Rob: Complain. About being awake. Huuuh, feel confused about where I am. Checking that my arms and legs are still attached. He's a vampire, he doesn't pee. We edited a part with just his laugh because I find it amazing. Let's see, Robert Pattinson's laugh. This was the first part of the interview. I can already tell you that he's going to talk to us about the UEFA European Football Championship, boys. We're gonna talk football with Robert Pattinson and he'll tell us too what puts him off in the girls he meets. Of course, and he'll give us too the recipe for eggs with meurette sauce, Robert Pattinson style. It's eggs with blood, it's amazing. Only he knows how to do make them. Exclusive interview with the hero everyone talks about. The actor that makes Hollywood shake. The lead of the Twilight saga movies, Robert Pattinson who gave us an exclusive interview for Fun Radio. 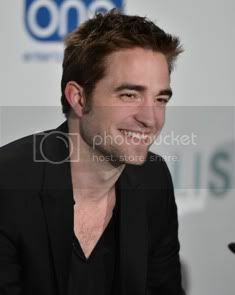 Robert Pattinson who plays in Cosmopolis which just came out in theaters. To be honest, it's a role that's completely different from the one in Twilight. 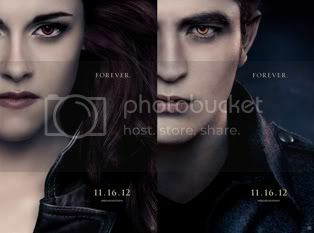 I'm reminding you by the way that the last movie of the saga comes out in November. Let's imagine that in ten years, he's asked to reprise his role as a vampire, would he say yes? Rob: In ten tears? Probably, yeah. It'd be so strange like still trying to play 17. 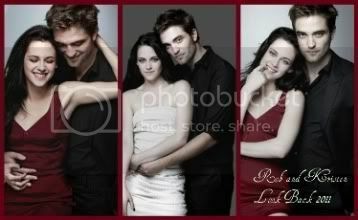 It remains that it's thanks to Twilight that Robert Pattinson because such a huge star and idol for girls. So, let's ask the question, girls you never know if he breaks up with Kristen Stewart. What don't you like in girls, what puts you off? Rob: People who are sort of ... snob. 'Cause they always feel like I need to attack them. To finish this interview, the UEFA European Football Championship starts in ten days so we asked him if he was going to root for team England, his native country. Rob: England - France would be fun. I mean England now is so ... no one is expecting anything from the team. It's literally like ... who's their trainer? But, like, England puts so much pressure on them but I think they're gonna do really well this year. You see, the purpose of doing interviews is to learn things and I just did. Well, I just learned that he knows nothing because England - France is a group match. Well, I just learned that he's English. But he played in Harry Potter, that's how he got discovered.